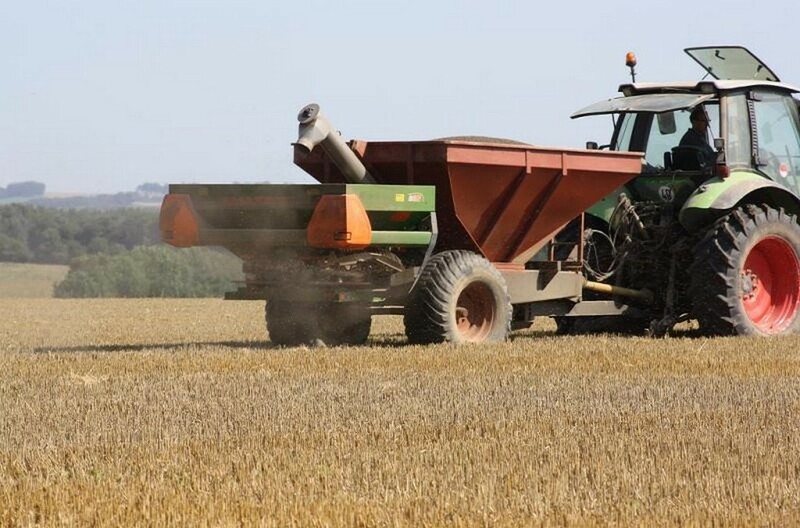 Organic granular fertilizer supplier | Biocompig B.V.
BIOCOMPIG is a company that specialises in advising on and supplying organic fertiliser pellets for the English market. 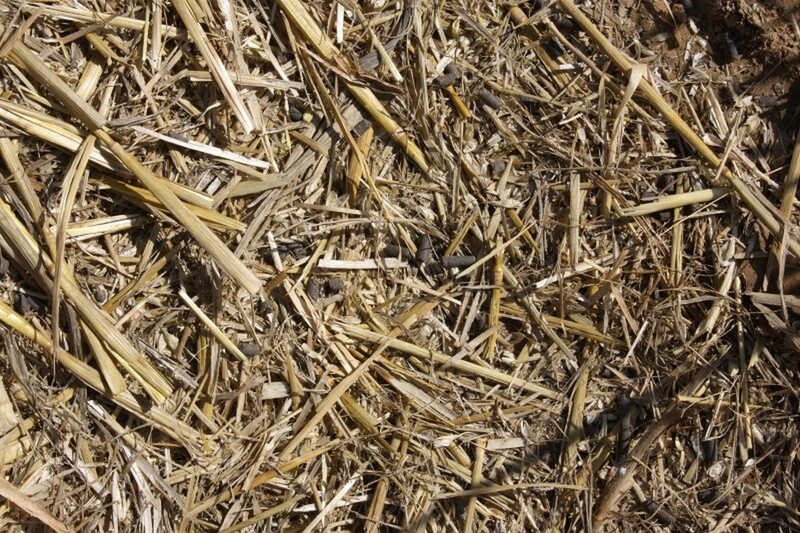 We advise and supply the arable, horticultural and organic sectors of the market. 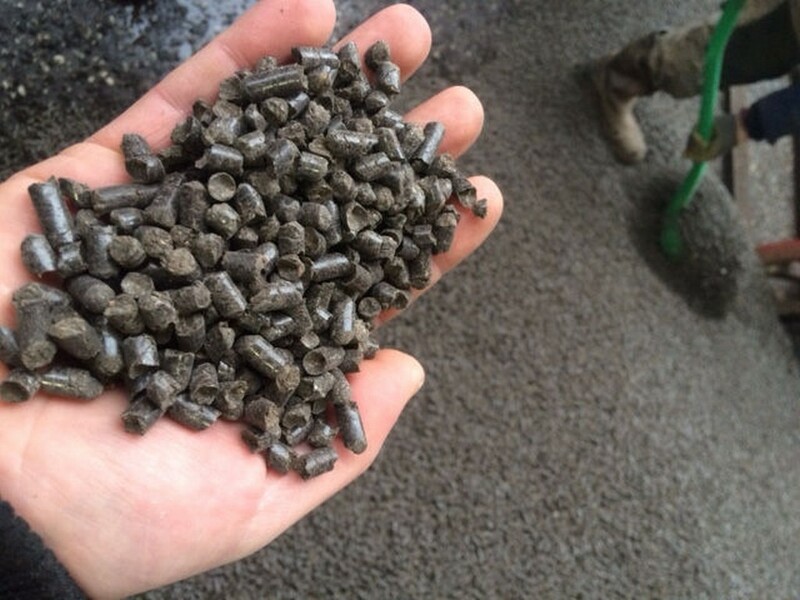 Our organic fertiliser pellets are produced and supplied in accordance with all relevant statutory standards. 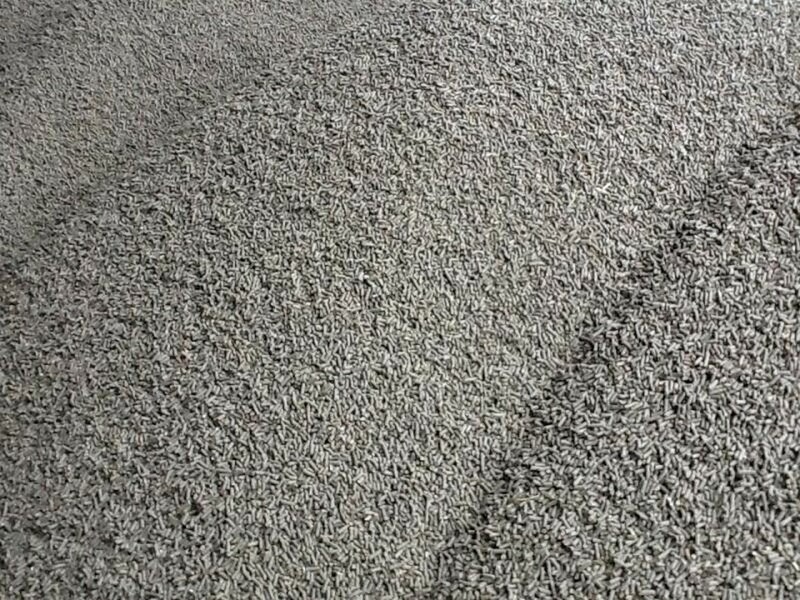 We can supply our homogeneous products in Big Bags, 25kg sacks or in bulk (blower system or tipper truck) all year round. Our products are tested by Eurofins Agro. © 2016 Biocompig B.V. All rights reserved. Website by: Lumiat.